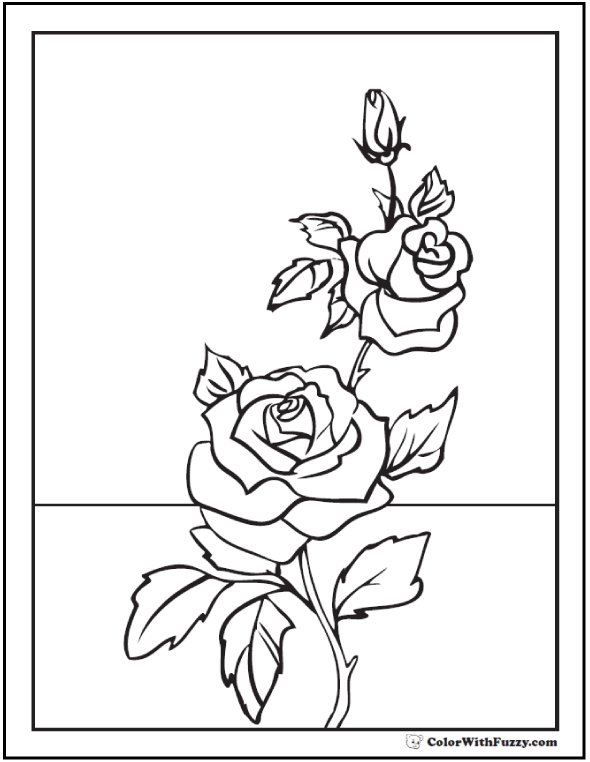 You'll love this simple rose coloring page. 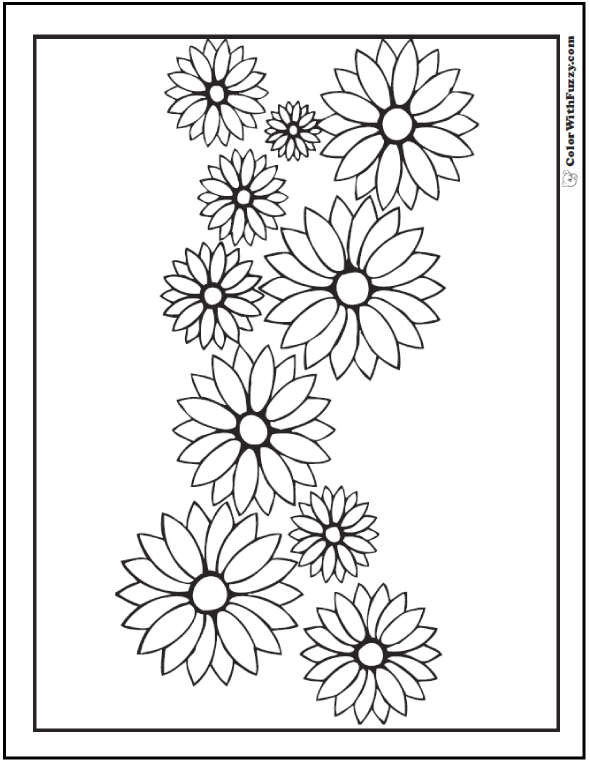 Use it as a rose pattern or color it using your favorite colors. This PDF prints to 8.5x11 inch paper. 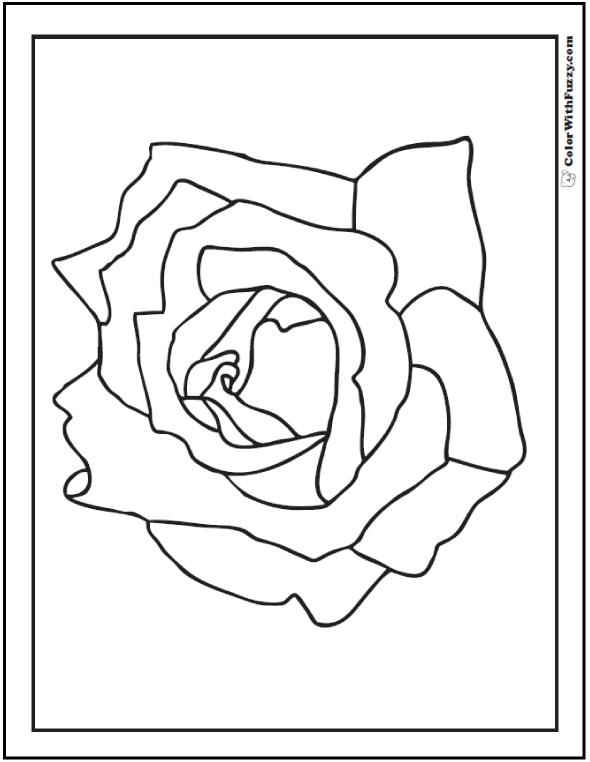 You'll love this simple rose coloring page. 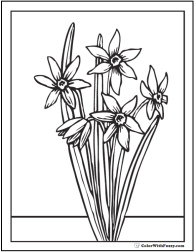 Color or use it as a template for other themes and projects.